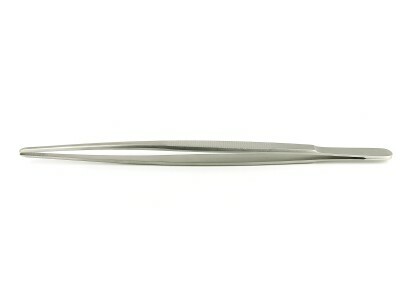 Heavy Duty Tweezers allow comfortable and precise handling of components for laboratory operations in Life Science&Microscopy field. Available in straight or bent (Suffix B) version and in various lengths to reach in every kind of space, heavy duty tweezers are fully customisable according to specific demands. 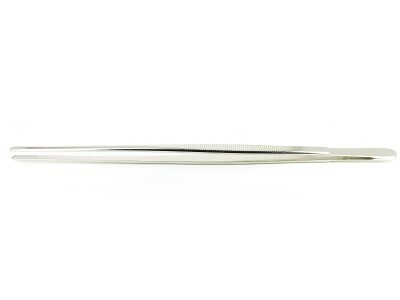 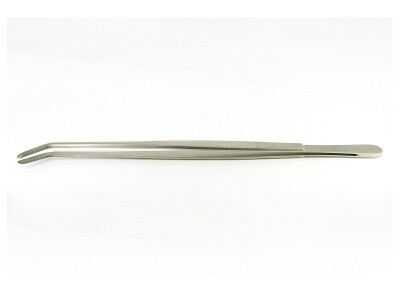 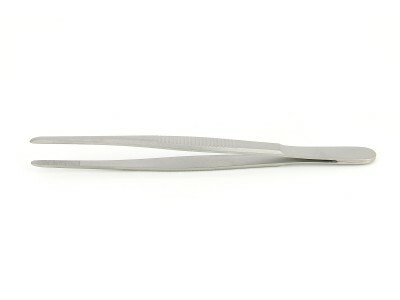 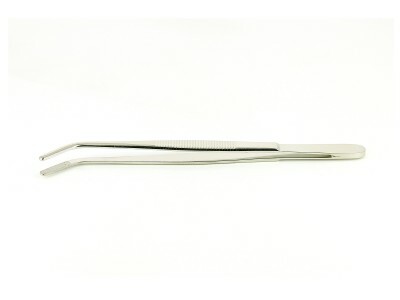 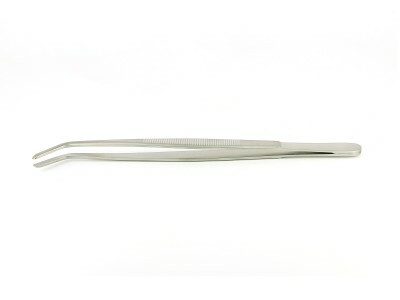 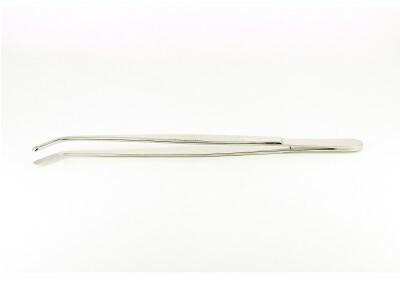 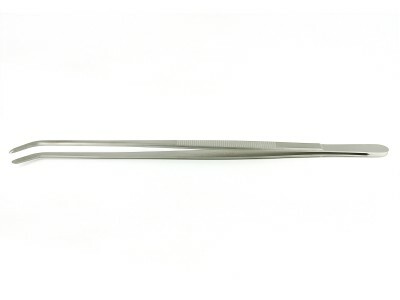 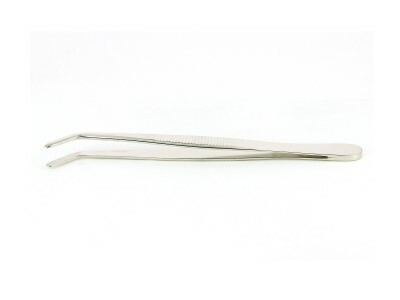 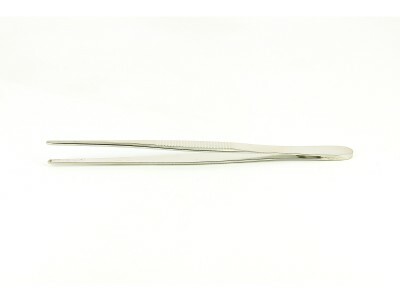 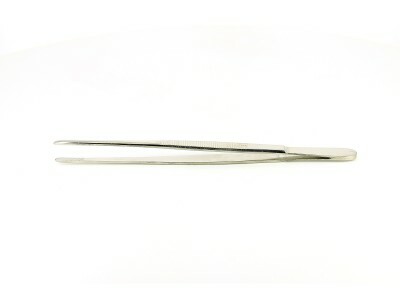 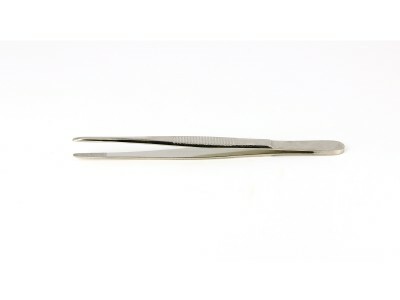 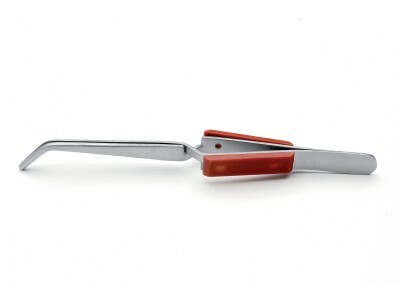 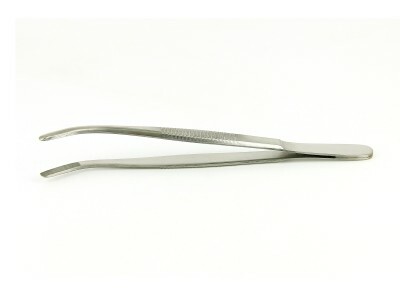 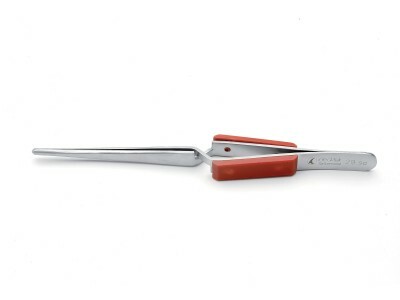 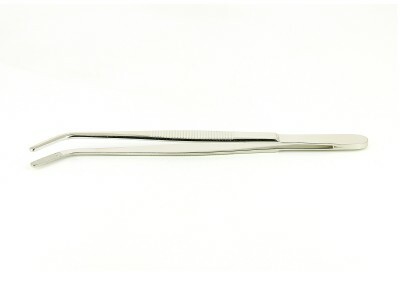 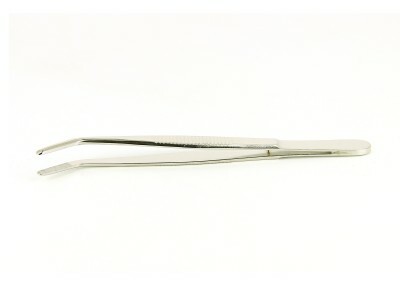 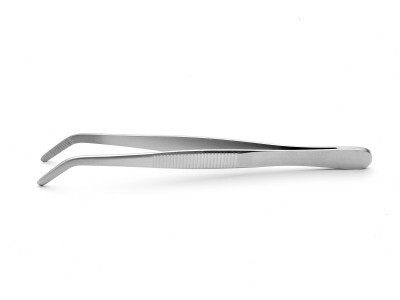 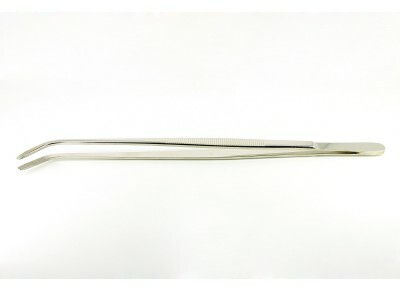 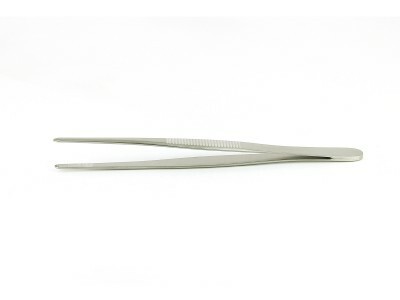 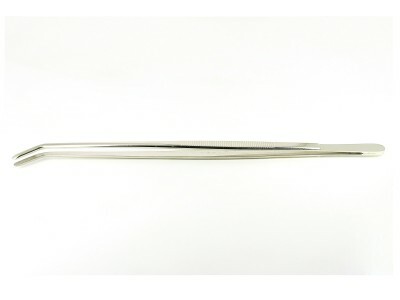 Heavy duty tweezers are available in stainless steel (SA) or nickel plated (NP) and are used in laboratory and medical applications in moderately aggressive chemical environments for Life Science&Microscopy.